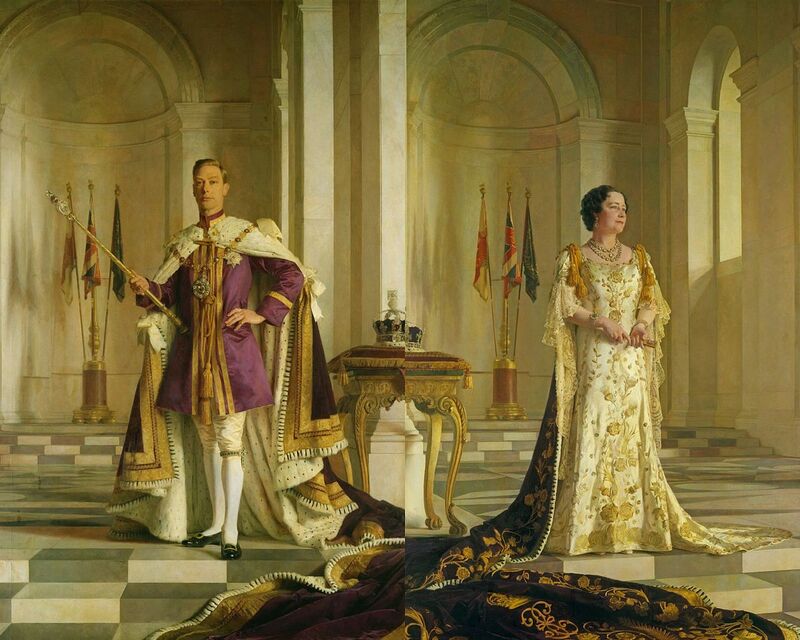 In response to the comment made by Elizabeth Davies in Comments section below on 24 February 2019, I now include a painting of King George VI and his consort Queen Elizabeth commemorating his Coronation in 1937. The above photo shows the red robes for the opening of Parliament. 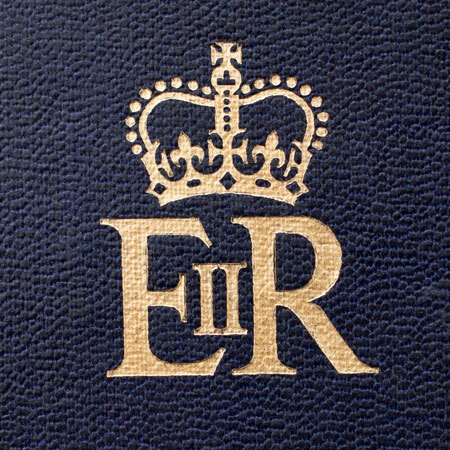 King George VI came to the throne of the United Kingdom and the Dominions of the British Commonwealth on 11 December 1936 – almost a year before I was born. He was crowned on 12 May 1937. I grew up with King George VI as our King and his consort Queen Elizabeth (later to become the Queen Mother) and at school assemblies each morning at Mount Gambier Primary School we took the oath of allegiance to King and country. 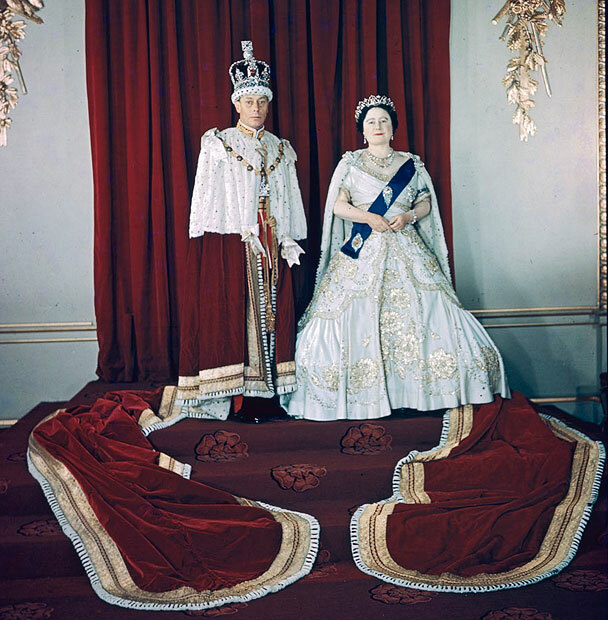 The King died on 6 February 1952, and with no sons, his eldest daughter Princess Elizabeth became Queen Elizabeth II and was duly proclaimed as such. 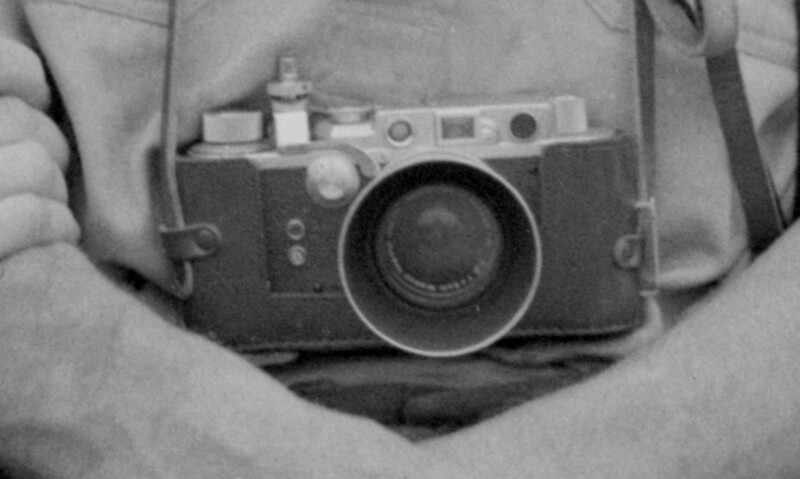 I was 14 years old at the time, and beginning my Intermediate Year at Mount Gambier High School. At the time I suppose I was fascinated by the fact that we now had a young Queen appearing on our postage stamps, coins and notes, and we had to stand for God Save The Queen and her image (on the movie screen) at the beginning of every night out at the pictures. My parents and I used to go to the pictures every Saturday night. They always sat upstairs in the lounge, and I sat downstairs in the back stalls – either on my own or with my friend Jim. At that age it would embarrass me to be seen sitting with my parents. I preferred to be invisible. I’m not sure when it started, but at some stage I used my pocket money to order a weekly copy of The Illustrated London News from Les Hill’s newsagency. I used to look through it on Saturday mornings at the Mount Gambier Institute Library, along with Saturday Evening Post, Life and Popular Mechanics magazines. Jim’s Auntie Nell was the Librarian. I loved looking through these magazines as they showed me a world not only outside of Mount Gambier, but of Australia. 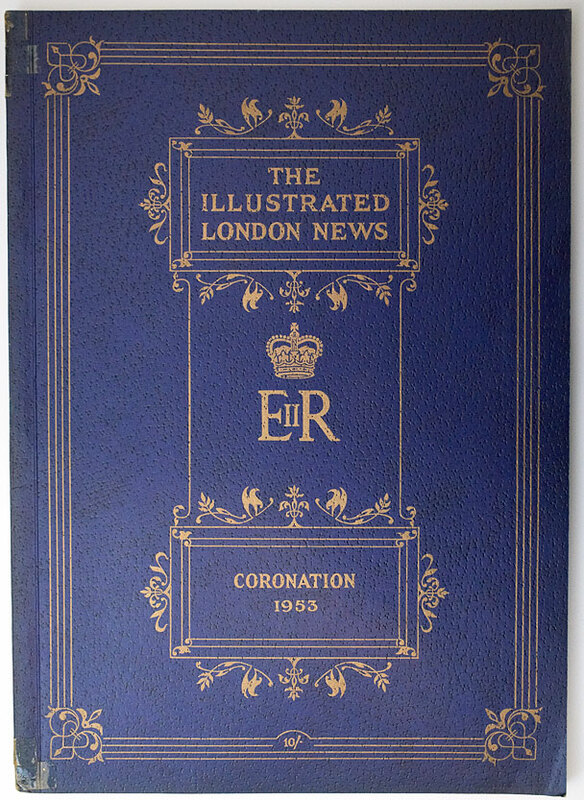 Apart from its normal weekly news in photos and its regular articles, The Illustrated London News had special issues, and I’m sure these are where my lifelong devotion to the Queen and my love of the pageantry began. 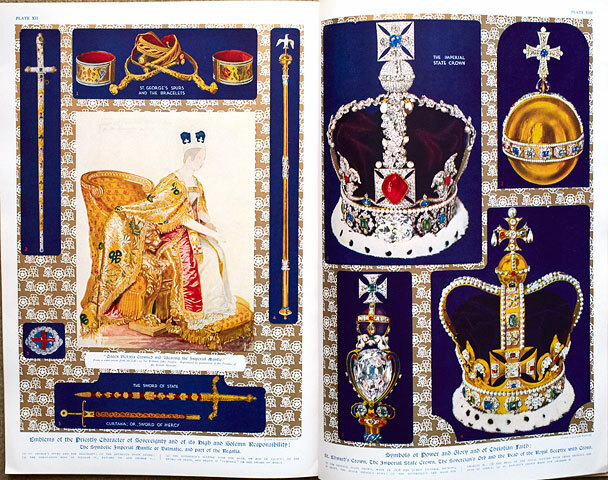 The above spread shows all the regalia used in the Coronation, including the two crowns. St Edward’s Crown, the gold crown at bottom, is the one used to crown the Queen. As Hereditary Earl Marshal, he organized the Coronations of George VI and Elizabeth II, as well as the investiture of Prince Charles as Prince of Wales. He was a keen cricket fan and was the manager of the English cricket team in Australia in 1962–63, which excited much press interest. 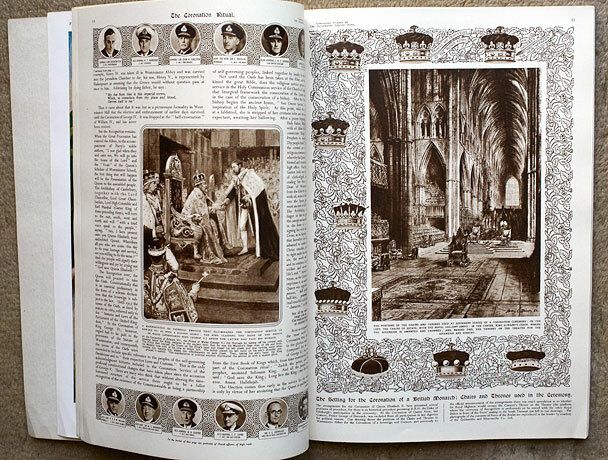 The above spread shows a sketch on the left of Coronation of King Edward VII clasping the hand of the Prince of Wales during the homage part of the service. On the right is a drawing of the Coronation setting in Westminster Abbey, and around it are the coronets for various ranks of the peerage. 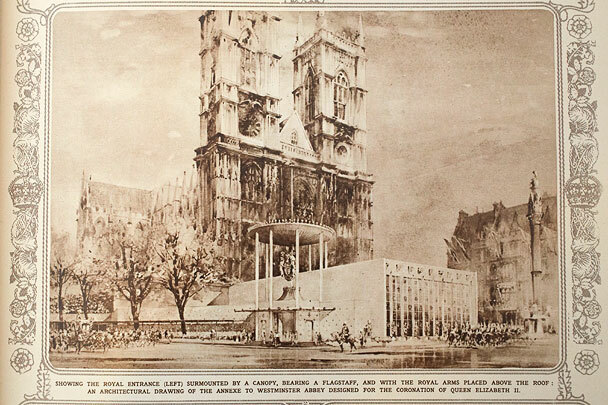 The above architectural drawing shows the planned Annexe and Royal Entrance to Westminster Abbey. The Annexe was used among other things as an assembly point for the Ladies in Waiting waiting for the arrival of the Queen. 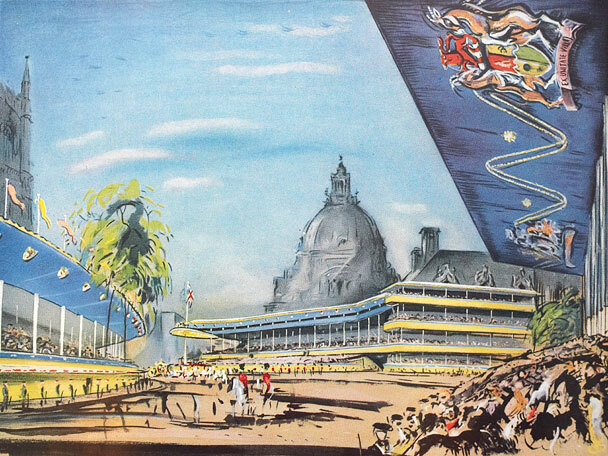 A coloured sketch of planned spectator stands near the Abbey. Another coloured sketch. 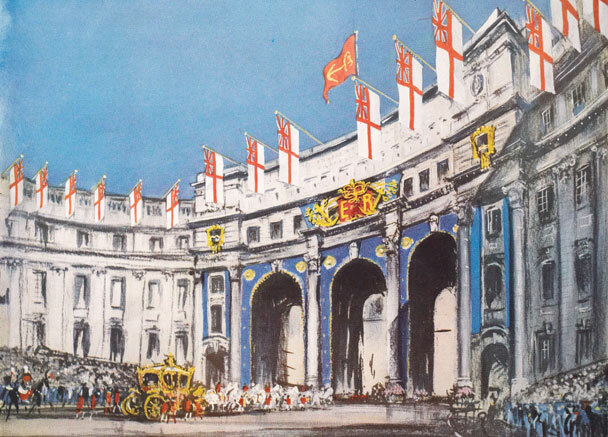 This time of the Coronation Coach about to pass under the planned decorations for Admiralty Arch as the Coach passes from the Mall towards the Abbey. 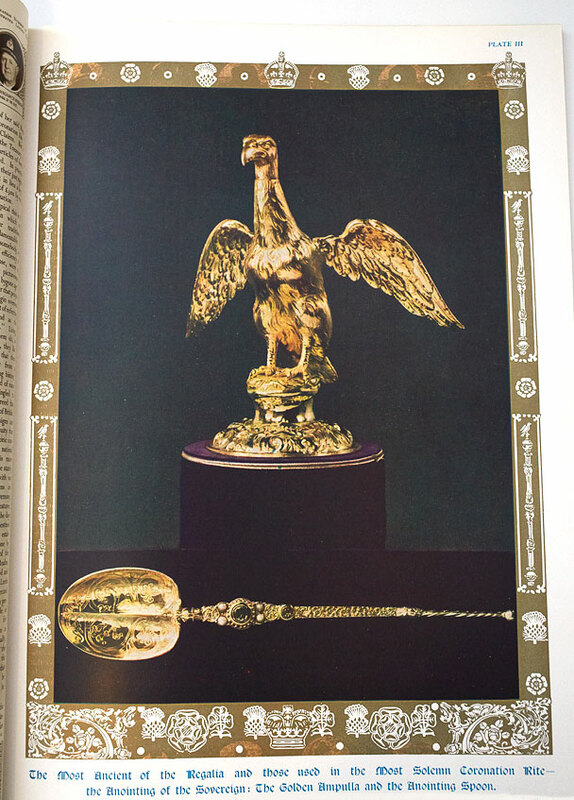 The Golden Ampulla and the Anointing Spoon. 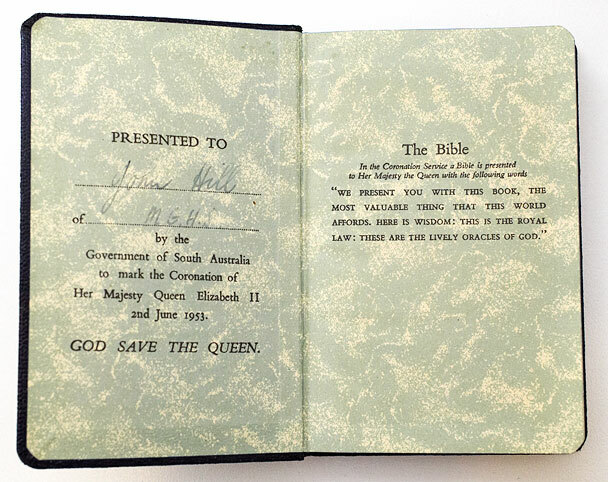 Shown above is my Bible New Testament souvenir of the Coronation – a gift from the Government of South Australia to school children. 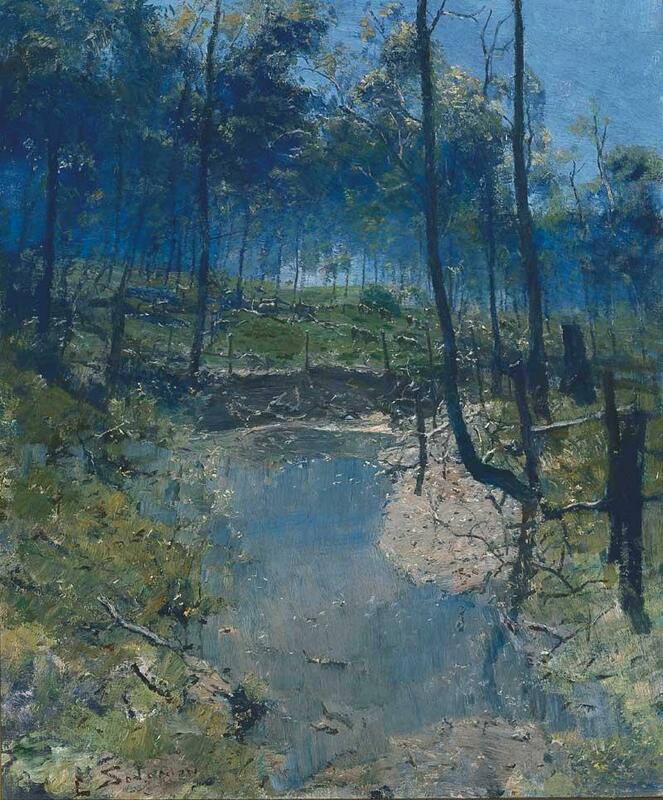 The inside front cover of the gift- presented to John Hill of M.G.H.S. (Mount Gambier High School). A souvenir I bought myself. 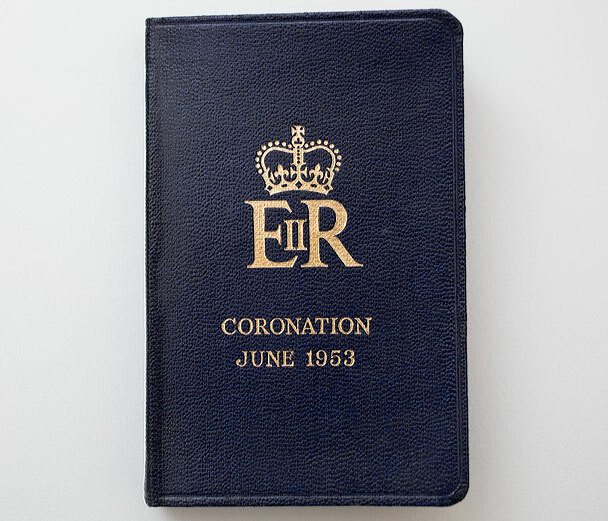 A crown issued to commemorate the Coronation in 1953. The Queen is shown riding a horse (side saddle) in military uniform to attend the Trooping of the Colour in 1952. Before decimal currency in Australia in 1966, a two shilling coin was known as a florin and a five shilling coin was called a crown. The only more valuable coin was a British coin – a guinea – 21 shillings – but, being made of gold, was only a little bigger than a modern $2 coin. I don’t recall ever seeing a guinea in use in Australia. However, I have noticed that my local Post Office has a newly minted guinea on sale to commemorate 2013 The Year of the Snake. The price for the boxed shiny gold coin is $360. 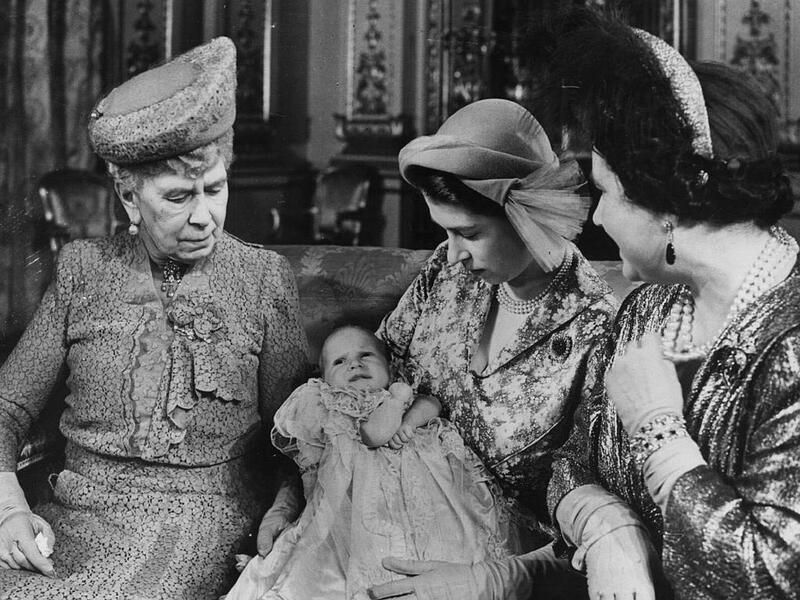 Sadly, on 24th March 1953, the Queen’s grandmother, Queen Mary died at the age of 85 years, only ten weeks before the Coronation. However, Queen Mary had let it be known that in the event of her death, the Coronation was not to be postponed. 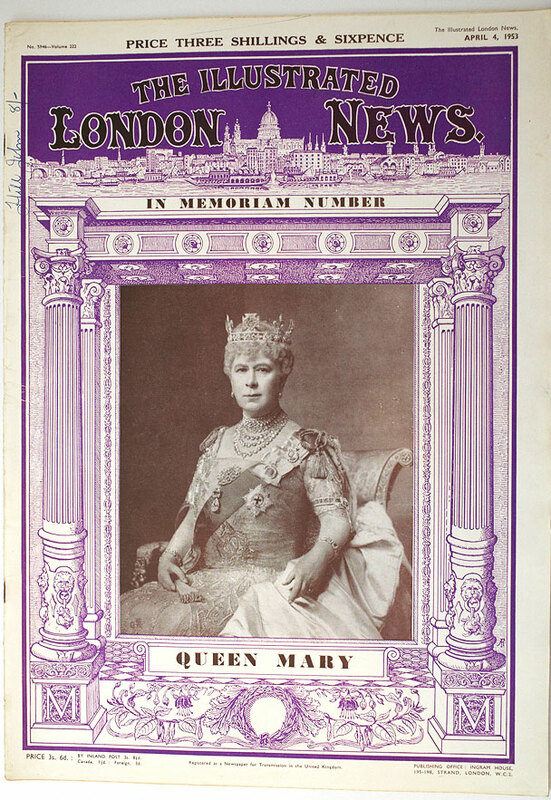 The Illustrated London News had a special In Memoriam issue in tribute to Queen Mary. Queen Mary was the consort of King George V from his accession in 1910 to his death in 1936, and was the mother of King Edward VIII (who abdicated in the year he became king) and King George VI. The original RMS Queen Mary which is now permanently moored in Long Beach, California, and the current RMS Queen Mary 2, were both named after Queen Mary. 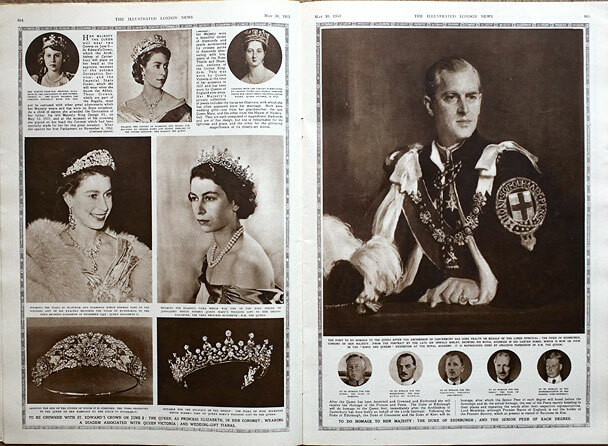 In Coronation week The Illustrated London News published the above special issuer on Saturday, May 30 1953 – a few days before the Coronation. 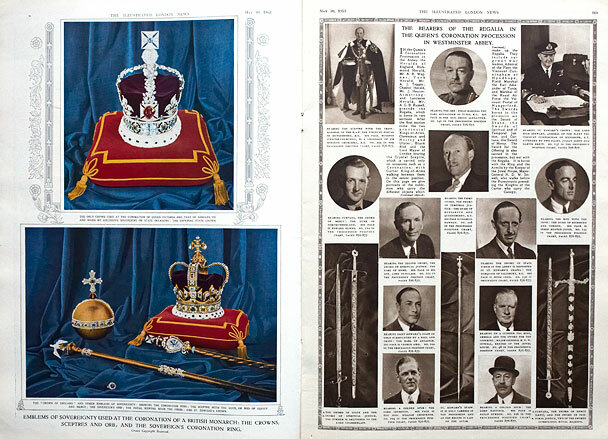 This issue provided more up-to-date information about the coronation, including pages of portraits of dignitaries attending from Commonwealth and other countries. 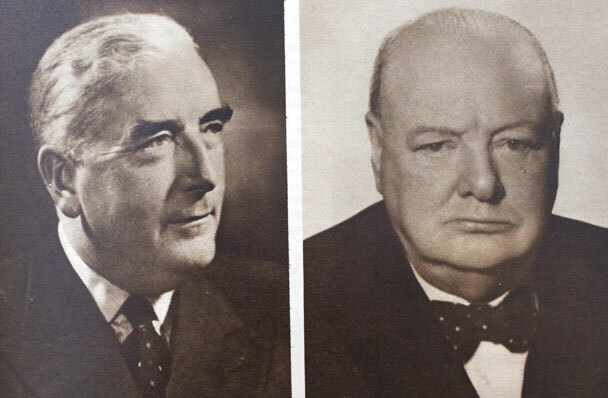 Shown above are Sir Robert Menzies, Prime minister of Australia, and Sir Winston Churchill, Prime Minister of the United Kingdom. Sir Winston wore the robes of the Order of the Garter to the ceremony. And it had a spread showing Prince Phillip in the robes of the Order of the Garter, and the Queen with some of her tiaras and the Diadem she wore to the Coronation and wears to and from the opening of Parliament each year. 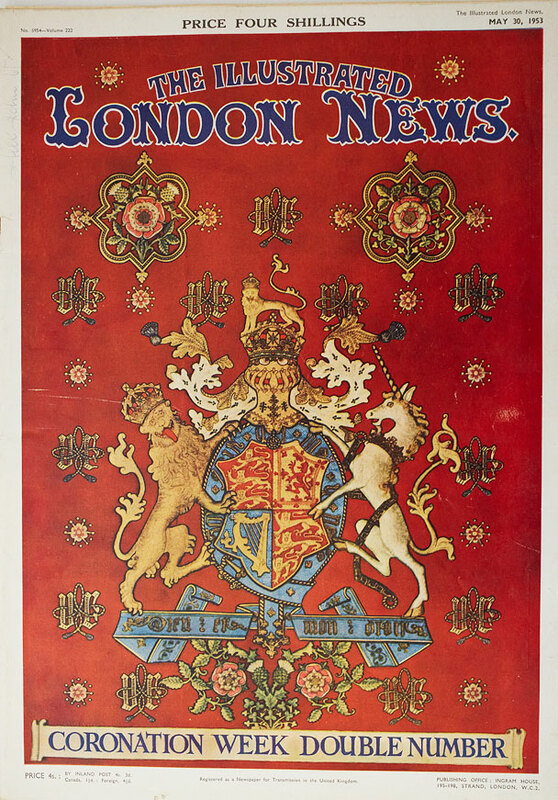 The issue also had another colour photo of the two crowns the Queen would wear on the day. 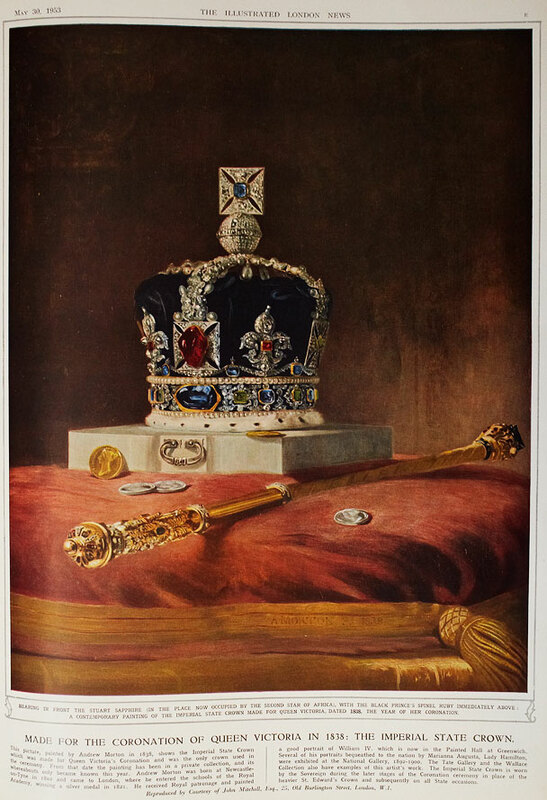 St Edward’s Crown to be crowned with, and the Imperial State Crown to wear afterwards. 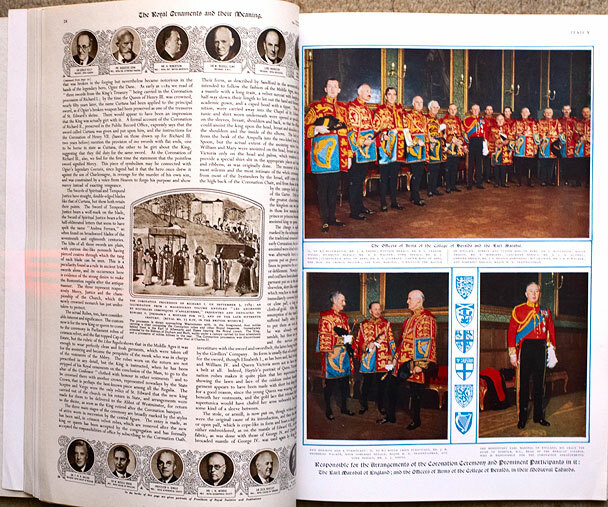 The above spread also shows some of the other regalia, and bearers of the regalia. The Imperial State Crown. The Queen wears this crown when she emerges from the Chapel of St Edward the Confessor with her Maids of Honour at the end of the Recess after the formalities of the service have ended. 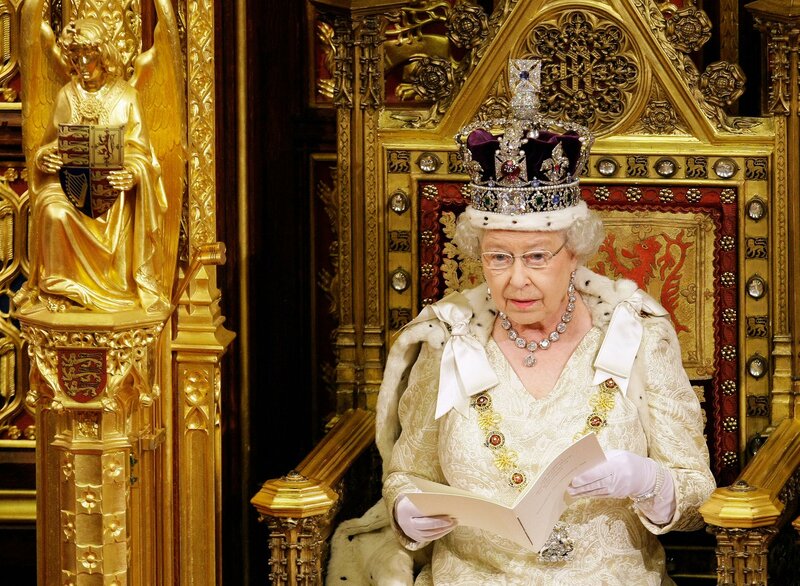 She wears the this crown each year when she opens Parliament. She only wears the crown within the Houses of Parliament – the Crown travels on a cushion in its own horse-drawn carriage. I’ve included the above photo to show how young Prince Charles and his Princess Anne were at the time of the Coronation. 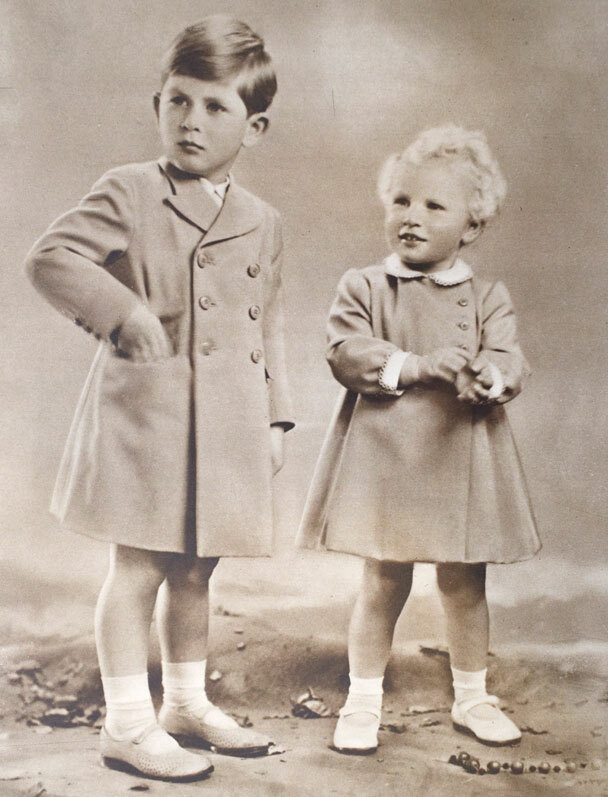 The outfit Prince Charles is wearing is almost the same as the one I wore in a portrait taken of me at about the same age. n Even the hairstyle is the same – except that my hair was, and still is, parted on the other side. 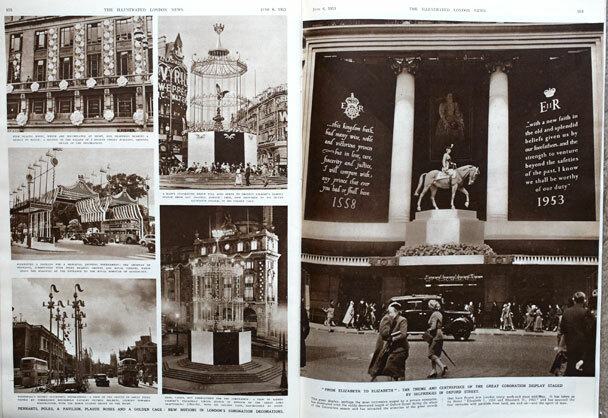 One of the reasons I enjoyed The Illustrated London News, apart from its photos and illustration, articles, reviews and an so on, was the advertisements. 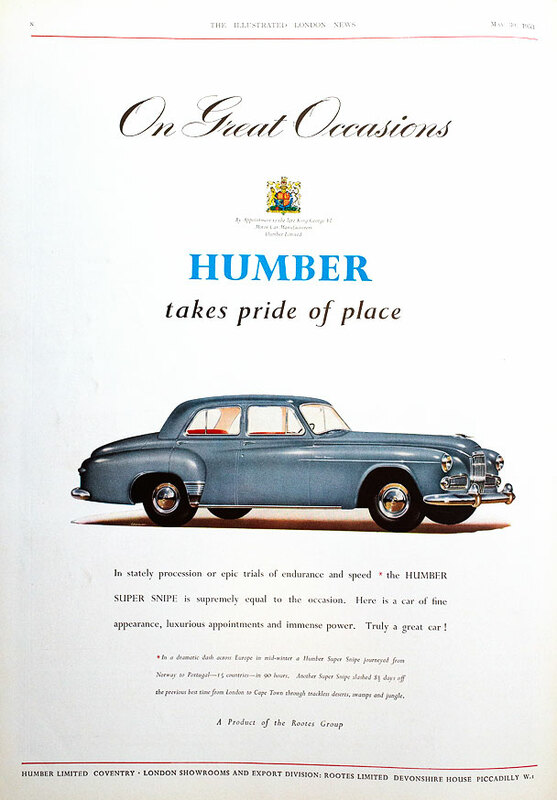 I can’t resist showing this full page advert of the Humber Super Snipe on glassy paper in the issue of the May 30, 1953 as shown above. The following advertisement is from the Country Life Coronation Number. I only kept that page, not the whole issue. I’ve included the advert in this post as the Riley was one of my dream cars of the day. I liked its lines. Cars were so much more interesting looking in the 1950’s and 1960’s. The Riley had a metal roof like the other cars, but it was covered in black fabric. I photographed all the images on this page with my Canon EOS 5D Mark III and Canon EF 40mm F2.8 STM pancake lens. What a wonderful first instalment John. 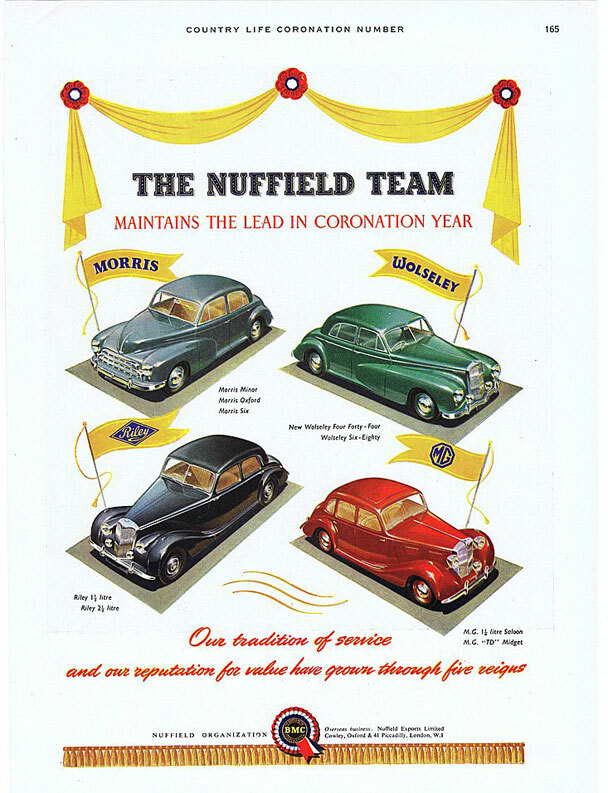 I had no idea of the existence of such a periodical and those old car adverts are just so beautifully artistic … and great job of photography on your part. Being an only “God save the Queen” era person, I never really appreciated that you had many years of “God save the King” before Elizabeth II came along! Looking forward to next posting(s). Very interesting article; thank you. The photo at the beginning is not of George VI and Queen Elizabeth at their coronation; it is later, attending a state opening of parliament. The robes are red, not purple, and less embellished than the coronation robes. Thank you for your comments, Elizabeth. I hadn’t noticed the point you made about the robes. What I had noticed was that the Queen Mother’s hooped gown is not a great look to my eyes. After your comments I’ve now added a coronation painting to show the purple robes and embroidery.